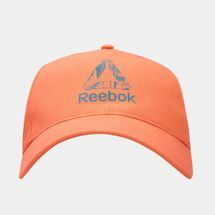 Interestingly, hats and mankind have gone a long way back – since ancient times, experts believed. 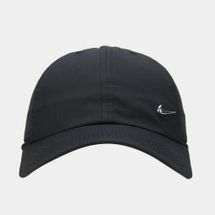 From the Bronze Age, where a hat-wearing body named Otzi was unearthed in frozen state between Austria and Italy, to a man donning a conical straw hat from around 3200 BC, caps and hats have been a fixture in human lifestyle. 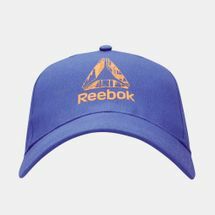 The hat’s role never waned over the years. 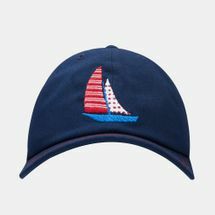 Soon, hats and caps became an indication of social status and different varieties also came along: milliner, bonnets and flat crowns. 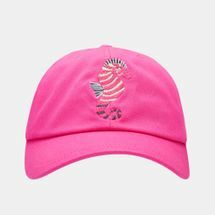 But none perhaps better exemplified the hat’s place as a social status symbol than being identified as an integral attraction in horse racing events at the Royal Ascot in Britain. 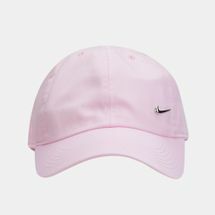 As per tradition, all guests in the Royal Enclosure must wear hats. 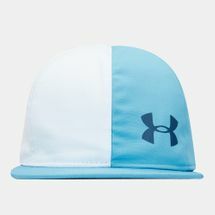 This kind of tradition also made its way to other horse racing events including the Kentucky Derby in the United States. 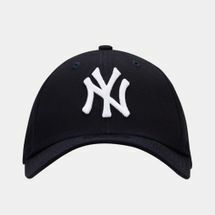 The hat’s evolution as a fashion item continued with celebrities from pop stars to sports men donning different variations to boost their image or for publicity stunts. 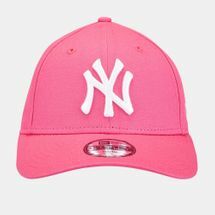 The field of sports is one avenue where hats, or caps, to some, have found their place. 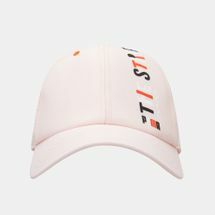 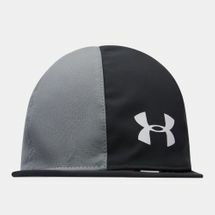 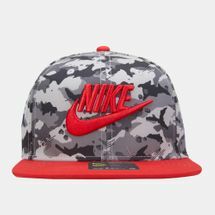 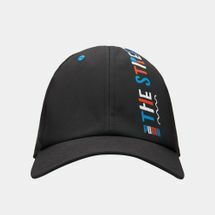 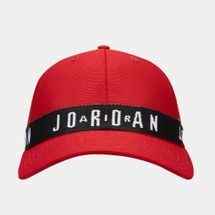 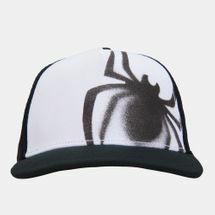 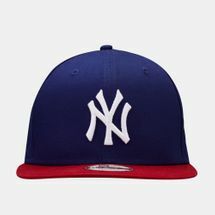 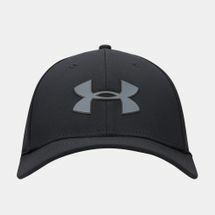 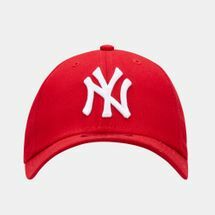 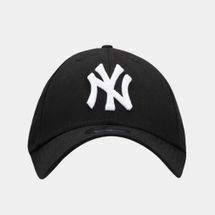 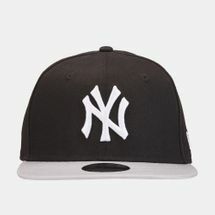 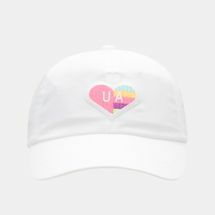 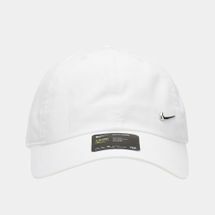 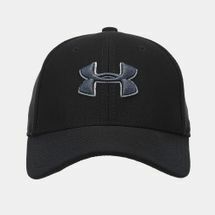 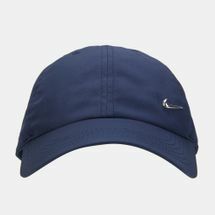 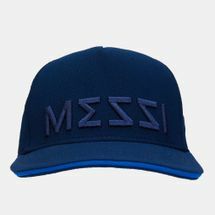 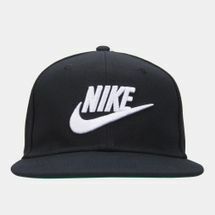 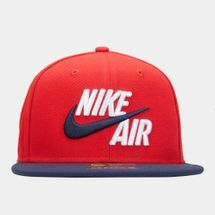 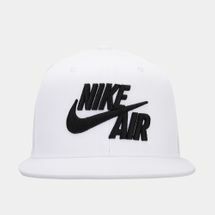 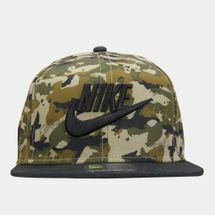 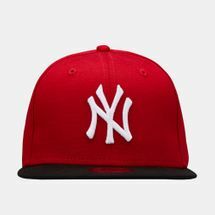 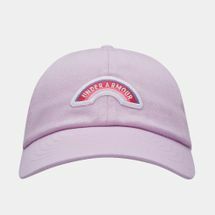 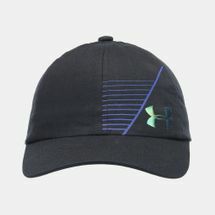 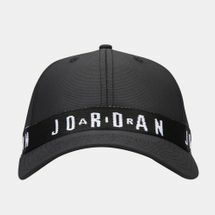 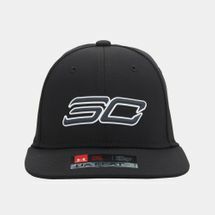 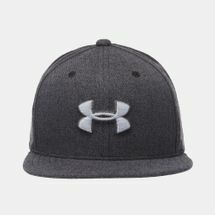 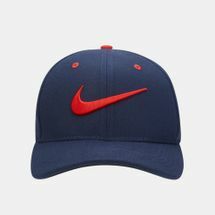 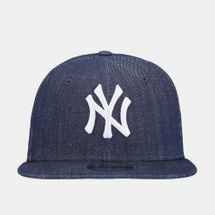 Managing to combine the appeal of urban fashion with active lifestyle, hats have become a certified sporting item such as in baseball, tennis, golf and even basketball. 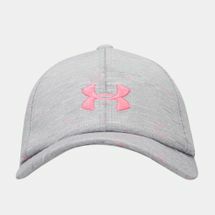 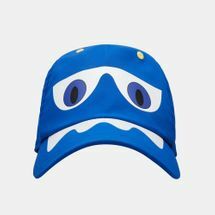 It’s no wonder too that it has caught the fascination of the younger generation including children who sees hats as casual accessories. 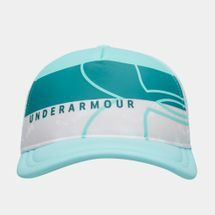 Not to be overlooked, of course, is its practical use as protection against extreme sunlight to protect the eyes and skin. 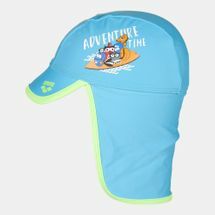 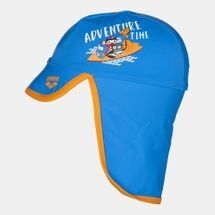 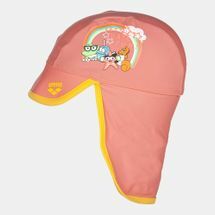 Sun & Sand Sports carries an assorted line of kids hats and caps for girls and boys, and with various designs, brands and colours to choose from.